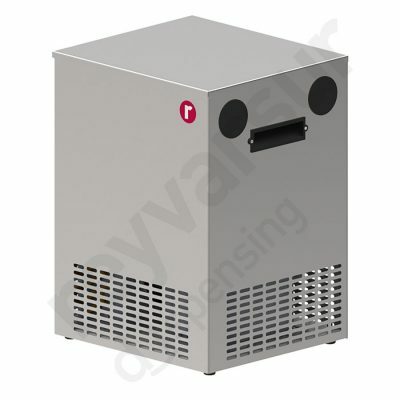 Coolers are vital for maintaining your beer at the desired temperature. 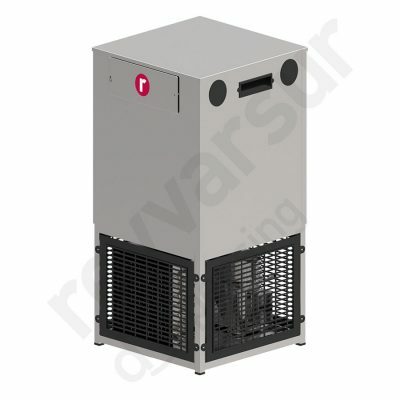 Choosing the correct model of cooler for optimum beer temperature depends on the characteristics of your premises. 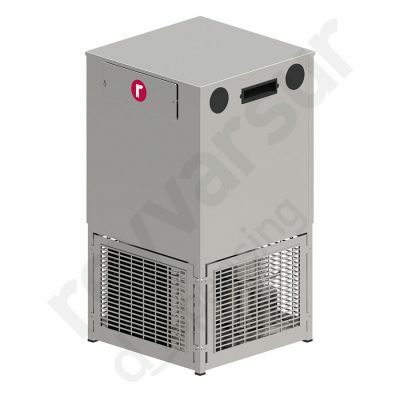 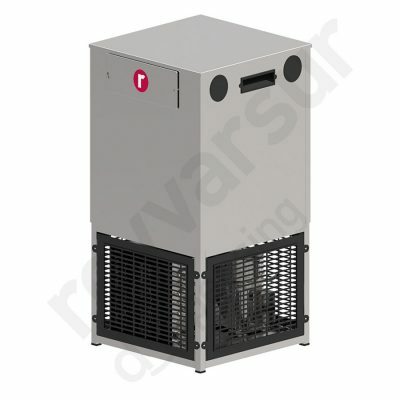 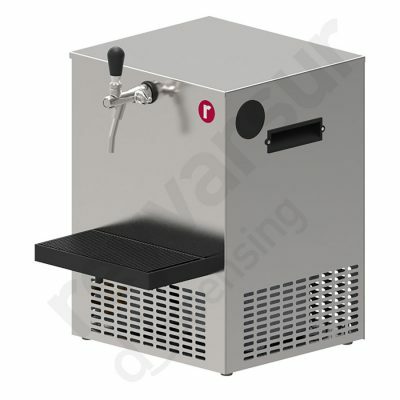 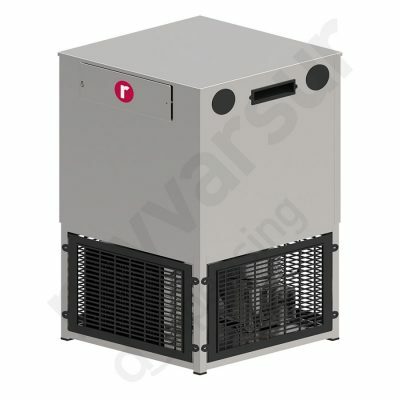 Reyvarsur offers a range of coolers to cover your individual needs.